What are you doing April 9 and 10? You should register for our Project Planning and Cost Control workshop in Burnaby! Cost reporting systems – new technology in monitoring costs and reports. Understanding the effect improper field reporting has on cost control. Maintaining and managing documents, material, tools and equipment. You’ll also earn 3 Gold Seal Credits and 16 Group A and 16 Group B CPD Points from BC Housing. You can register for this or any of our other upcoming courses at www.icba.ca/courses. Interested in booking a private session of any of our training courses? Email our training team at training@icba.ca and they will handle all of the logistics for you. Our Training Department loves breakfast, and we want you to join us on March 28 for our new Challenges with Shoring Design breakfast session in Burnaby! There will also be case studies presented relating to the risks of instability during excavation. Plus, you’ll earn 1.5 Group A CPD Points from BC Housing! Register for this or any of our upcoming courses at www.icba.ca/courses. While you’re there, subscribe to our biweekly training newsletter at www.icba.ca/trainingnewsletter, or learn about ICBA membership at www.icba.ca/become-a-member. ICBA members save on their registration fees, have access to our apprenticeship program, and more! We look forward to seeing you in one of our upcoming courses! Do you feel that change is ever constant and that you’re struggling to keep up? Are you looking for practical tools and approaches that you can take in managing changes that occur? Do you want to successfully lead projects that involve significant changes? Our Leading and Managing Organizational Change course can help! It will prepare you to manage organizational change and will teach you how to lead and mentor others through these changes. You’ll understand the impacts change has on employees, and what you need to do manage and address any resistance. You’ll also learn practical tips and techniques on how to get your organization or client ready for upcoming changes and impacts. Through a series of hands-on workshops, you’ll develop a deeper understanding on what is involved in successfully adapting to and implementing change, both from a personal and professional perspective. Use pragmatic tools to help you with anticipating and addressing resistance to change, engaging with stakeholders, and facilitating change. Our next session is March 18 in Kelowna, followed by May 27 in Victoria and June 11 in Burnaby! You’ll earn 1 Gold Seal Credit and 7 Group B CPD Points from BC Housing; for more information and to register for this or any of our other upcoming courses, please visit www.icba.ca/courses. 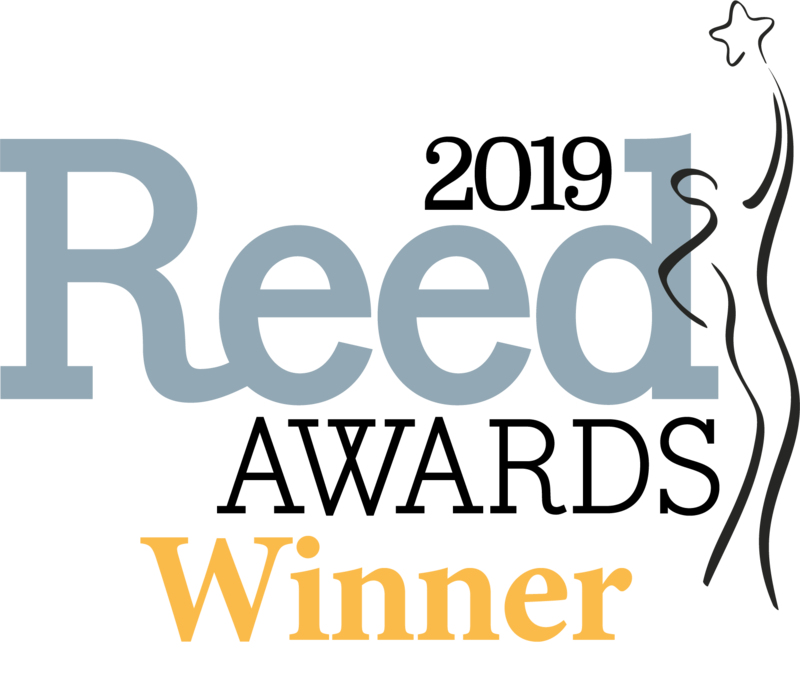 VANCOUVER – The Independent Contractors and Businesses Association (ICBA) has won six prestigious Reed Awards, including being named the 2019 North American Trade Association of the Year, at a ceremony last week in Austin, Texas. Reading blueprints is an essential skill in construction! We want to give you a solid foundation in this fundamental skill with our upcoming workshops. Our next Introduction to Blueprint Reading course is in Abbotsford on March 20; you’ll learn how to read sets of residential and commercial blueprints, making this course suitable for all construction professionals. We’re also bringing this course to Victoria on April 3, Kamloops on April 12, and Kelowna on May 15. You’ll earn 1 Gold Seal Credit and 7 Group A CPD Points from BC Housing. For full course descriptions and online registration for any of our upcoming courses, visit www.icba.ca/courses. 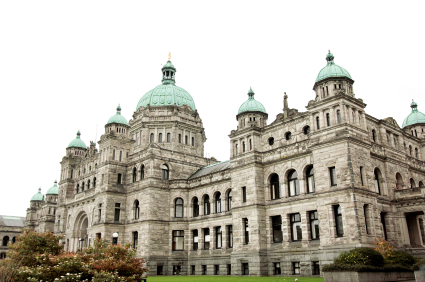 VICTORIA – As economic storm clouds gather on the horizon, the NDP Government’s 2019/20 B.C. Budget offers nothing to help construction and responsible resource development companies prepare for any looming downturn. It also adds red tape and more costs for employers, ratchets up government spending, adds billions in debt, and fails to address B.C.’s startling lack of competitiveness with the U.S., Asia and other Canadian provinces. Construction is the unsung hero of the B.C. economy, employing nearly 250,000 people and contributing almost 9 per cent of the provincial GDP – yet it was totally ignored in this budget. Housing starts dropped 6.4 per cent in 2018 and are projected to drop another 16.7 per cent this year. In fact, under the NDP’s economic mismanagement, housing starts will fall almost one-third from 43,664 in 2017 to 30,517 in 2021. Yet, inexplicably, the NDP budget suggests that property transfer tax will somehow remain steady at $1.9 billion per year. 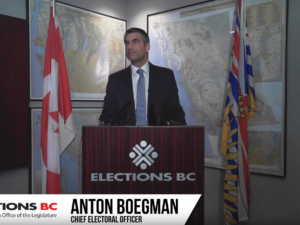 Today’s announcement by Elections BC that proportional representation has been rejected by voters is good news for British Columbia, according to the Independent Contractors and Businesses Association (ICBA). In 2005’s electoral reform referendum, 61% of eligible voters turned out. In 2009, turnout was 55%. In ICBA’s view, the fact that barely 41% of B.C. voters made their choice known in this referendum reinforced that the government had no mandate to fundamentally change our democracy. Every morning, nearly 250,000 British Columbians get up and head to work in the construction industry, and their work accounts for nearly a tenth of the entire B.C. economy. 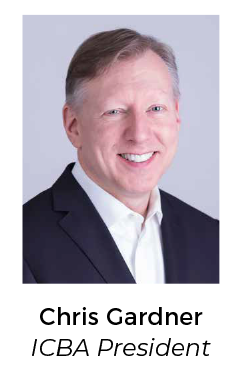 This is an ICBA President under-recognized reality in British Columbia, and one that we point out to stakeholders at every opportunity. Too often, construction somehow fades into the backdrop, with other sectors – from energy and natural resources, to high tech and tourism – enjoying a higher profile and greater cachet. In fact, building structures and infrastructure is the foundational activity in any economy. And in B.C., with an ongoing influx of new residents and various major industrial and infrastructure projects needing to be built, construction plays an even larger role. Construction is a key indicator of overall economic health, since it is one of the first activities to shrink when uncertainty takes hold. It is a massive generator of investment and jobs in its own right – so much so that contractors are having growing difficulty finding enough skilled workers. Construction in turn drives large spin-off benefits in every community across the province. We take stock in this Monitor of construction’s true economic impact, strength and importance in B.C. The numbers underscore the reality that when ICBA advocates for a strong construction sector, we’ve got the best interests of British Columbia and our long-term prosperity very much at heart. GDP and employment figures are 2018 forecasts (Central 1 Credit Union), weekly wage rates are as of September 2018 (BC Stats). Family and friends of a Fort Langley man awaiting important surgery are calling on the B.C. 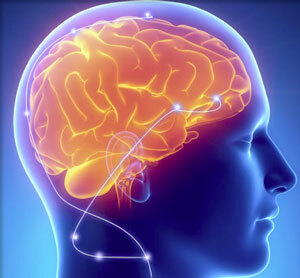 Government to put more resources into Deep Brain Stimulation (DBS) surgery for patients with Parkinson’s Disease. 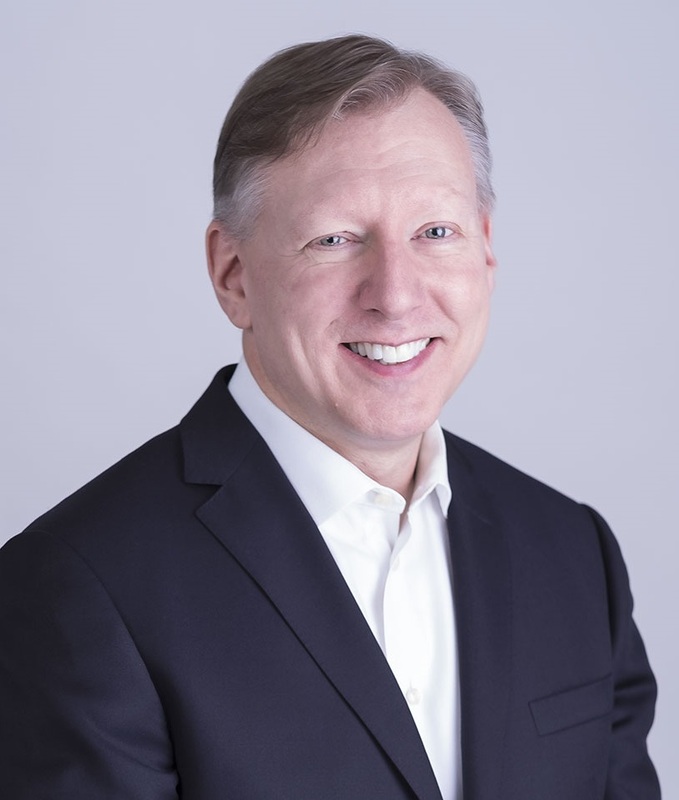 More than 25 years ago, Tom Armour founded Armor Installations, one of B.C.’s top steel erection companies. Under his leadership, hundreds of young, ambitious ironworkers were trained and employed – men and women who have helped build B.C. infrastructure and projects. Armour was diagnosed several years ago with Parkinson’s Disease and sold his company in order to focus on the fight of his life. Thanks to the care of the UBC Hospital, Armour was approved for Deep Brain Stimulation (DBS) surgery, a special procedure that greatly improves the quality of life for Parkinson’s patients. John Horgan is shamelessly using tens of billions in public construction and infrastructure spending to settle political debts to his allies in the old-school building trades unions, giving these few unions a monopoly on taxpayer-funded work. A wide cross section of the province’s business and labour community has called on him to back down, and ICBA is leading a large coalition standing up for fairness. Horgan’s sweetheart ‘deal’ will deliver a cash infusion to the unions, create massive job-site inefficiencies, and deliver far less value for tax dollars than fair procurement practices would. His so-called ‘Community Beneﬁts Agreement’ will narrow the range of bidders on public projects and, even more troublingly, force member-ship in the highly partisan building trades unions. The new reality for public construction is this: Successful bidders will have to borrow their workforces from a new government agency that will act as the centrally planned employer. This discriminates against the 85 per cent of B.C. construction workers not represented by the building trades. Complex and productivity-killing rules about which union has “jurisdiction” over each task – largely abandoned elsewhere in the construction industry – will be in full force. And individual workers will be forced to join an NDP-approved union, with no regard to individual choice and rights. Horgan’s gift-to-the-building- trades is copied out of the flawed Glen Clark playbook from the 1990s – which drove up labour costs on the Island Highway project by close to 40 per cent. It’s nearly a quarter-of-a-century later, and the building trades rep-resent even less of the construction industry today than they did then. It simply defies belief that the NDP has nevertheless put us back on that same ruinous road, where worker rights and taxpayer value get thoroughly trampled.